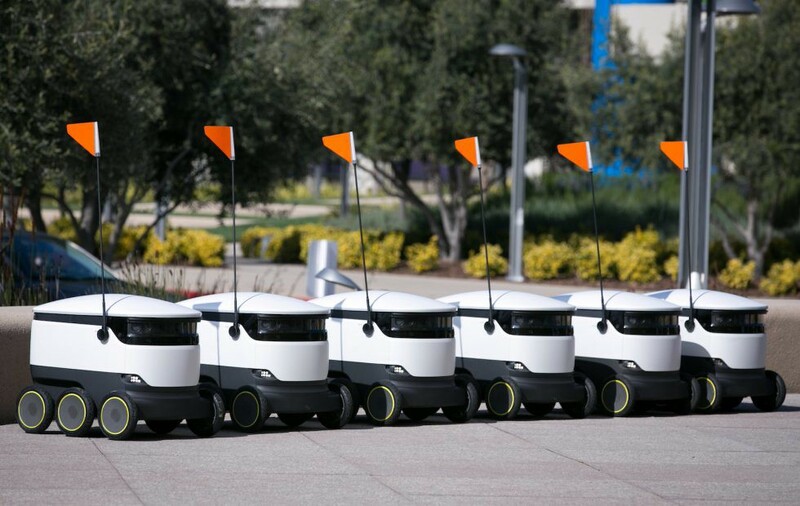 In the delivery robot game, everyone is competing to be the company that will dominate the ‘last mile’. This is the final part of the journey to get the package to the end recipient. It is the most expensive leg of the delivery process where most costs are incurred. It is also the part of the process that is predicted to be dominated by autonomous delivery vehicles in the future — by 2025 85% of last mile deliveries will be made by autonomous vehicles. Now we have new players such as Nuro, Boxbot, Dispatch, Robby and Alibaba joining the fray. All of this buzz is attracting big investment. 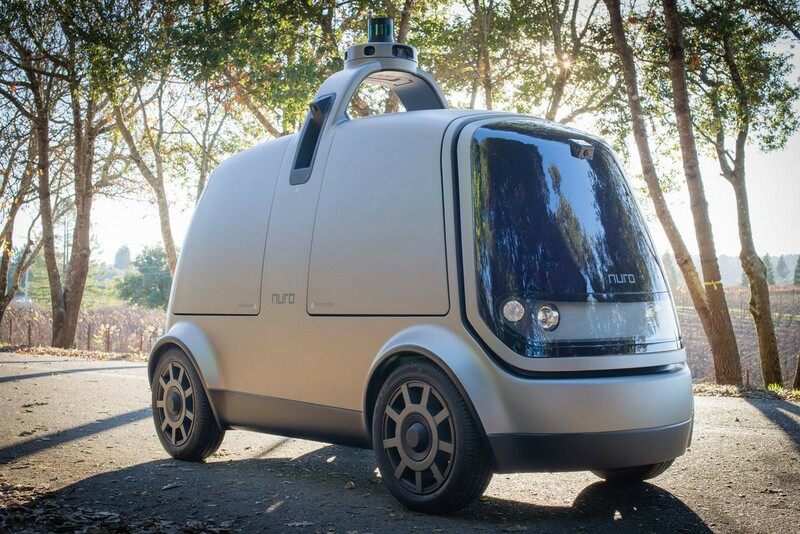 For example, back in January it was reported that Nuro raised an impressive $92 million in funding for their autonomous delivery robot. It makes sense — when the global delivery pie is so big you’re going to want to fight for your slice of it. If all goes according to plan, almost everything in the near future will be delivered to its final destination by an autonomous vehicle — packages, groceries, medicine, food. As human beings, we are creatures that love convenience. If something makes our lives easier, it usually gets adopted. So if ordering something and having it delivered by an autonomous robot makes it cheaper or quicker, then we’re going to do it. For some people, the mere mention of robots and artificial intelligence is enough to send them into a downward spiral fuelled by dark visions of a dystopian future, with robots holding dominion over humanity and the human race reduced to the role of subservient underlings. Those of a more optimistic disposition see intelligent robots as liberators, relieving humans of all sorts of menial tasks, markedly improving our lives and helping us reach our full potential. Of course, the truth remains somewhere between the extremes and there are reasons for both concern and for celebration. One thing is certain — the robots are coming, and they’re hitting the streets. This series of articles has been prepared with the support of our partner Viessmann — they celebrated 100 years of their company last year (2017) and are actively involved in positively shaping the next 100 years.